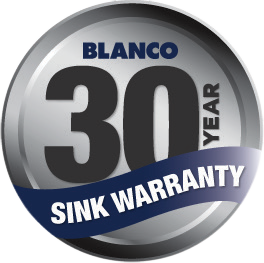 The Blanco Black Single Bowl Undermount Sink SUBLINE400UK5 comes with Designer wastes, Rear waste position, Durability, Maximum Bowl Size. Like all SILGRANIT PuraDur sinks, the BLANCO SUBLINE400U features a unique patented hygiene protection formula that creates an antibacterial finish on the surface. BLANCO’s HYGIENE+PLUS not only shields against dirt and bacteria, the closed surface stays cleaner, without the need for abrasive cleaning agents. 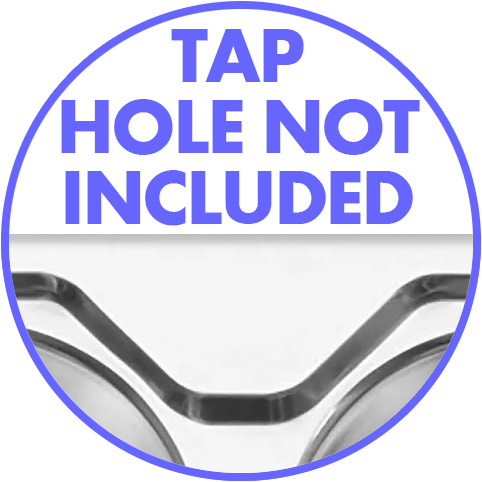 Independent laboratory tests confirm that the unique built-in hygiene protection reduces bacterial growth by an average of 98%.